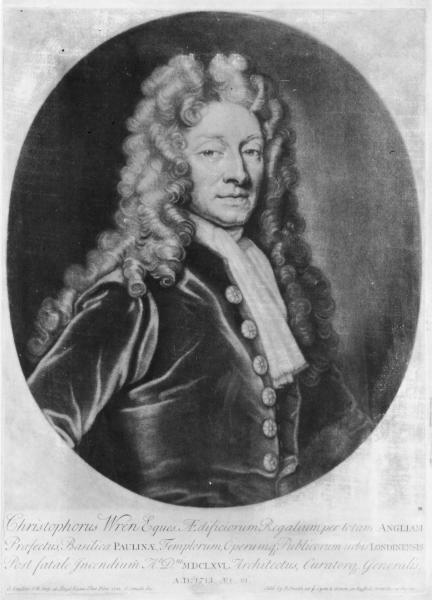 Fellow of All Souls 1653-61; prof. of astronomy, Gresham Coll. London 1657-61; Savilian prof. of astronomy, Oxf. 1661-73; asst. 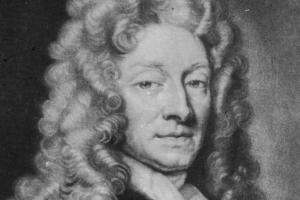 surveyor of the royal works 1661-9, surveyor-gen. 1669-1710; surveyor-gen. for rebuilding London and St. Paul’s Cathedral 1666; comptroller of the works, Windsor Castle 1684-?1719; surveyor-gen. Westminster Abbey 1698-d.; trustee, Friendly Society 1687-at least 1702. 1. DNB; Rec. Old Westminsters, ii. 1024; C. Wren. Parentalia, passim; M. S. Briggs, Wren, 274. 2. Cal. Treas. Bks. iii. 822; vii. 1074; viii. 137; CSP Dom. 1668-9, p. 224; 1685, p. 87; Winchester corp. assembly bk. 5, f. 152. 3. Cal. Comm. Comp. 79; Aubrey, Brief Lives, i. 403; The Gen. n.s. i. 262-8. 4. Rex, Univ. Rep. in England, 243. 5. CSP Dom. 1687-9, p. 276; PCC 65 Richmond.